Living in Busan for almost 2 years already makes it weird if I don't really know the hidden gem, like cafes for example, in Busan. Well, that's the background on why I started this vlog series, Busan's Hidden Places. 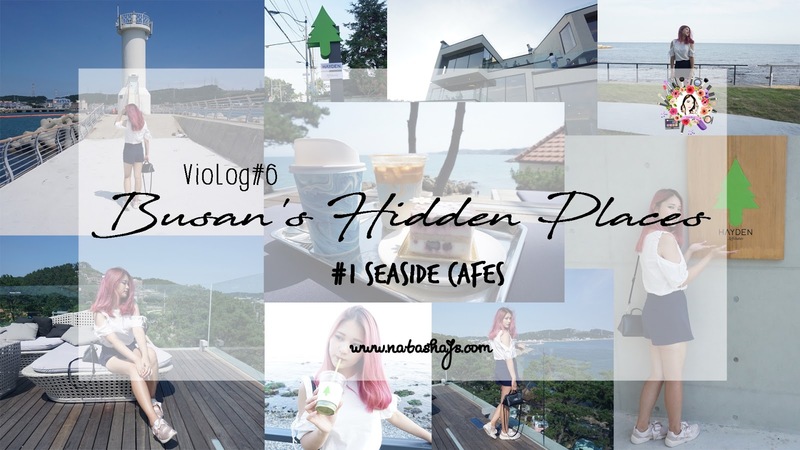 Through this vlog series, I'm going to take you around cool places in Busan which are not widely known among tourists and in this first episode, I'm taking you to the beautiful and cozy seaside cafes!